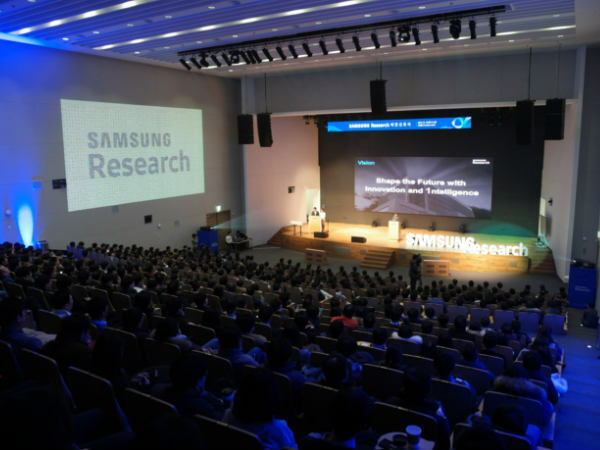 Samsung Research will function as an integrated R&D organization for Samsung's Consumer Electronics as well as IT and Mobile businesses. Samsung has now announced the launch of Samsung Research a new center that has been formed by reorganizing the company's Software R&D center and Digital Media & Communications (DMC) R&D center into a new entity. Samsung Research will function as an integrated R&D organization for Samsung's Consumer Electronics as well as IT and Mobile businesses. 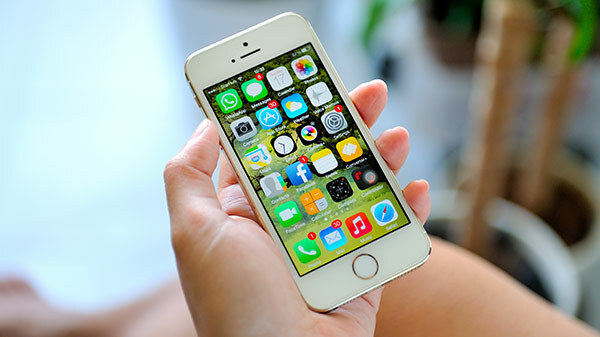 Chief among the priorities for the organization will be to drive forward maturation and advancements within artificial intelligence (AI), the Internet of Things (IoT) and other areas to ensure Samsung continues to lead the industry conversation. As a global entity, Samsung Research will operate 22 R&D centers around the world, with a total of 20,000 staff. In addition to leading future innovation, the mandate of the new organization will also be to help explore and create new business possibilities. 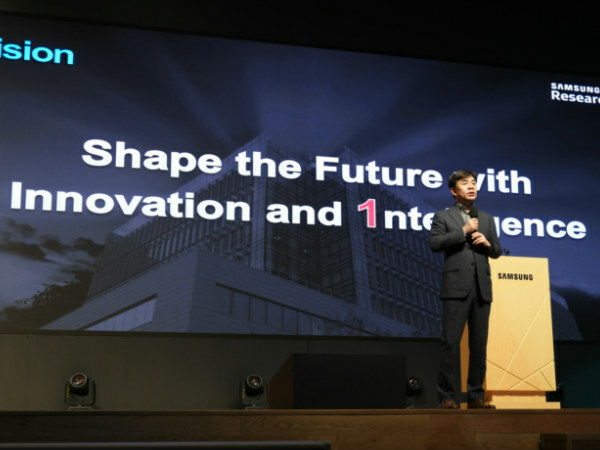 "Starting now, Samsung Research will drive the most advanced technological leadership and innovation based on AI technologies to realize the future that everyone dreams of, with the most talented people in the world," Hyun-suk Kim told employees at the event. "In order to achieve this vision, one of Samsung Research's first missions will be to instill a development culture where everyone encourages one another in creativity, as well as autonomously participates in the development process." As the capabilities of AI grow, Samsung's continuing work and driving aim will be to build a single robust, flexible and expandable platform to integrate and optimally utilize the technology. 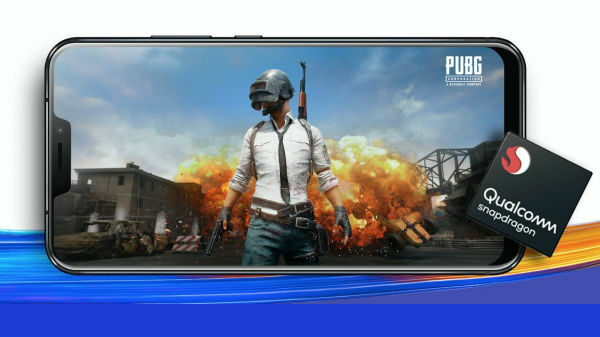 Within its R&D environment, and with Samsung Research playing a key contributing role, Samsung will connect its technologies together to enable interoperability and simplicity for users, all powered by the latest in cutting-edge AI technologies.